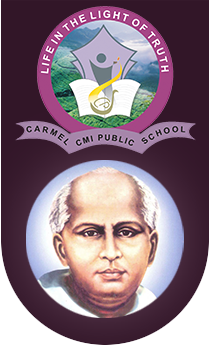 Carmel CMI Public School is a residential school, affiliated to the CBSE, run by the Kottayam St. Joseph’s Province of the Religious Congregation of the Carmelites of Mary Immaculate (CMI). The School is under the Management of Carmel Vidya Peet Educational and Charitable Trust, consisting of a team of educationists. The school is situated in a serene, beautiful atmosphere, embellished by enthralling tea gardens and enchanting hilly sides, and tranquil surroundings. Considering the fact that in education we share the responsibility of the nation, we make special efforts to co-ordinate our educational activities with the aims and goals of the nation so that our students may grow up as responsible citizens fully involved in the task on nation-building. It is with these twin aims that we have entered the field of education and run more than a hundred schools, about thirty colleges including professional colleges and a deemed university. 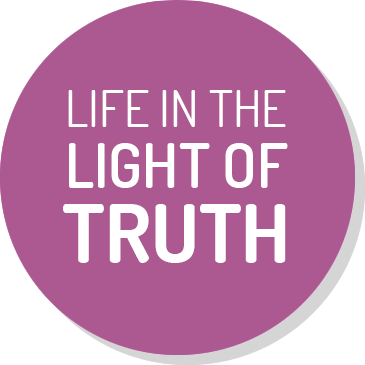 Being convinced of the importance of education in the modern world and keeping alive the legacy inherited from our founder, St. Kuriakose Elias Chavara, who was a pioneer in the field of education in Kerala, almost one third of the members of the Congregation are engaged in this apostolate.